WordPlus.host Review 2019: Is WordPlus.host a Good Hosting? WordPlus is a specialist provider of only WordPress hosting plans. You get good features at affordable prices, but support leaves something to be desired. 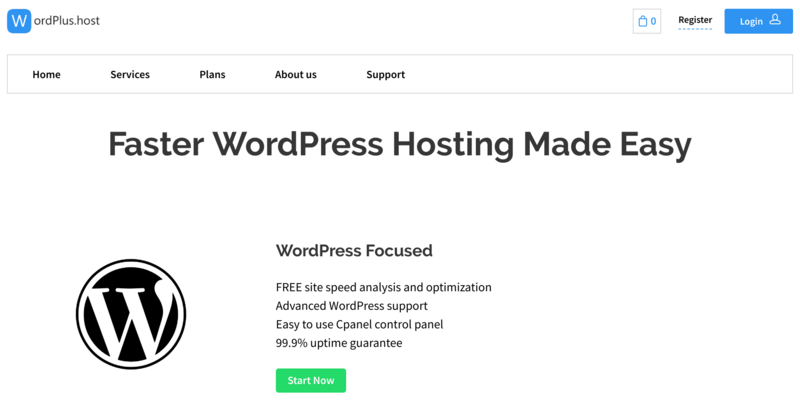 WordPlus.host (or simply WordPlus) is a Ukrainian company that offers only WordPress hosting. Nevertheless, the WordPress-only hosting plans are packed with enough features for you to create pretty impressive websites. It’s not clear when WordPlus was founded, but it looks like a relatively new provider. Its nicely designed website can be translated from English into many additional languages. All the WordPress hosting plans also come with the CloudFlare CDN for free, which improves performance by caching content locally to your website visitors. The Railgun optimizer is also available with all plans, to improve performance even more. All packages come with DDoS protection and free SSL certificates to keep your site secure. WordPlus offers a free hosting plan and five paid plans. The free plan is limited, of course, but may be useful if you’re looking to create a small personal website. At the checkout, you can choose to have WordPress automatically installed, which implies that you don’t actually have to do so on these WordPress-only hosting plans. All the paid plans vary in terms of storage, domains, CPU maximum load, and several other features. Prices are affordable, and you can choose to be billed either monthly or annually, with annual commitments coming with a lower average monthly cost. When you first subscribe, you get a 30-day money-back guarantee period, which should make you feel better about making that annual commitment. You can pay by credit card, PayPal, Masterpass, Privat24, and LiqPay. Unfortunately, WordPlus scores low for customer support. 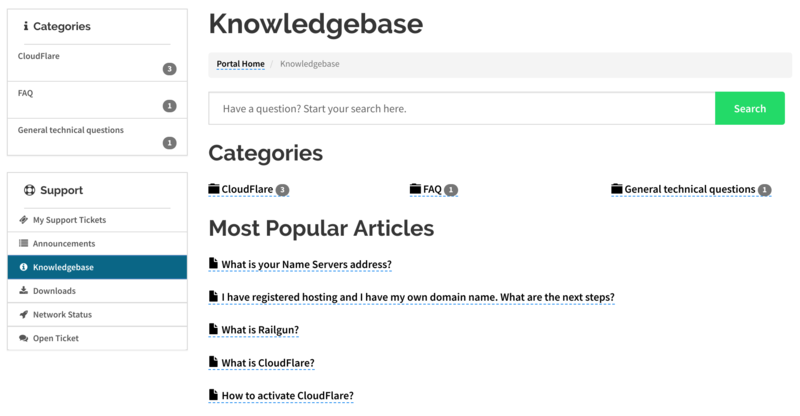 Its knowledge base includes only four articles, and I got no reply when I attempted to contact the company via email and pre-sales support ticket. I considered calling the company, only to discover that there is no advertised telephone number. WordPlus tries to do one thing well; WordPress hosting. While it may well achieve this ambition, I would have more confidence if I was actually able to contact the company to clarify a few things. Get affordable WordPress hosting with WordPlus. Wondering how WordPlus.host stacks up against other Web Hosting companies? Enter any other Web Hosting company and we will give you a side-by-side comparison.